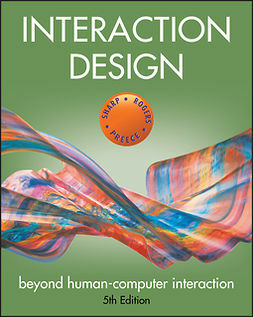 The first goal of this book is to extend Two Minds originating from behavioral economics to the domain of interaction, where the time dimension has to be dealt with rigorously; in human–machine interaction, it is of crucial importance how synchronization between conscious processes and unconscious processes is established for a sense of smoothness, and how memory processes and action selection processes are coordinated. 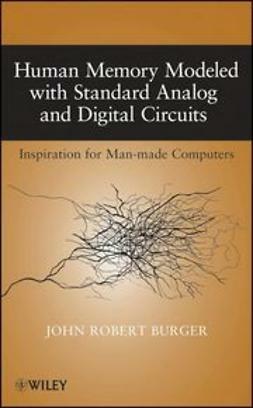 The first half this book describes the theory in detail. 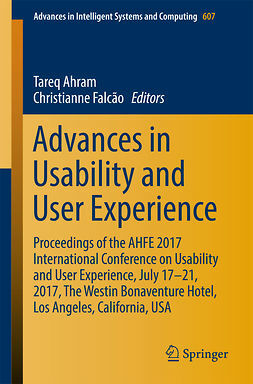 The book begins by outlining the whole view of the theory consisting of action selection processes and memorization processes, and their interactions. 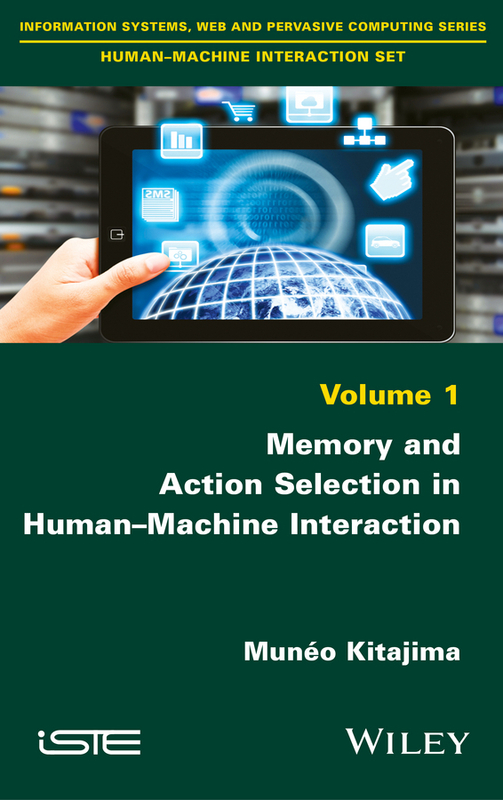 Then, a detailed description for action selection processes theorized as a nonlinear dynamic human behavior model with real-time constraints is provided, followed by a description for memorization processes. Also, implications of the theory to human–machine interactions are discussed. 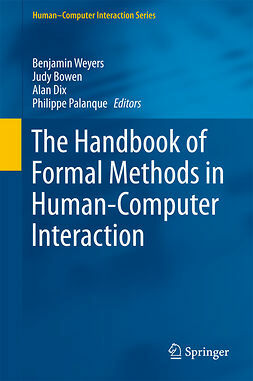 Finally, the book concludes by describing implications of human–machine interactions that are carried out while using modern artefacts for people's cognitive development from birth, on the basis of the theories of action selection and memorization.